this product was very disappointing. The first time my daughter used it, the material ripped and we had to bin it. 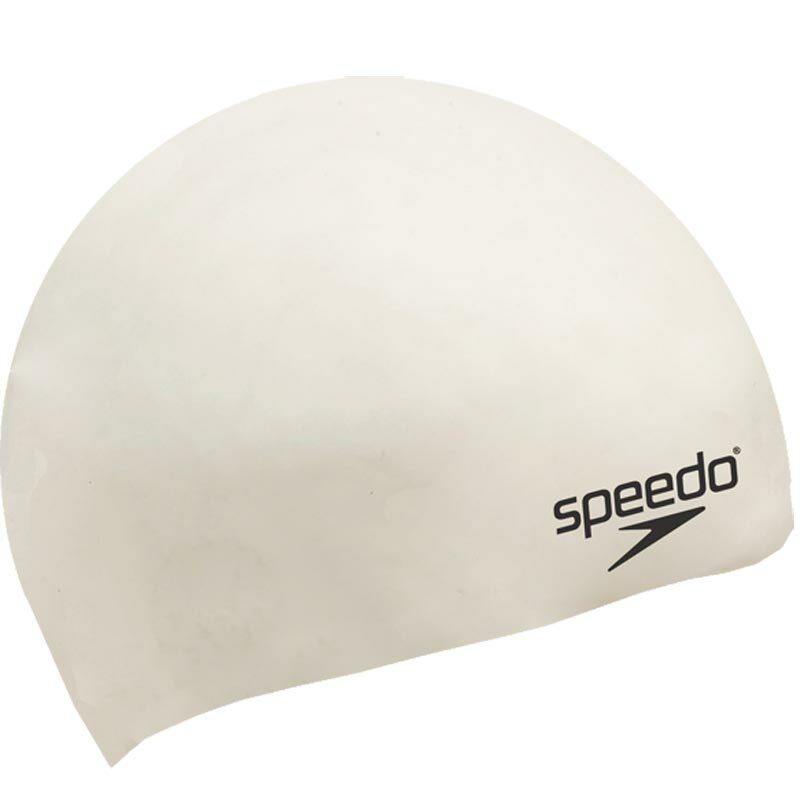 Prompt delivery and the swimming cap is of very good quality. My 8 year old girl loves the cap very much. Definitely recommend Newitts and this product.